...enjoy the new British Expression of Exclusivity. Ten days ahead of the official unveil at the Paris Motor Show the sun starts to rise for the dawn of Lotus’ new era - the Elite will redefine “modern classic". The ground-breaking new Elite is exactly that. It’s compact yet chic body is elegance incarnate. It’s not only exquisitely elegant, in keeping with Lotus’ core values, it’s a car of substance incorporating some of the very latest technological innovations Lotus has to offer. The slick retractable hard top version and the optional use of hybrid technology with KERS are typical examples of Lotus tailoring technology to deliver perfect performance. 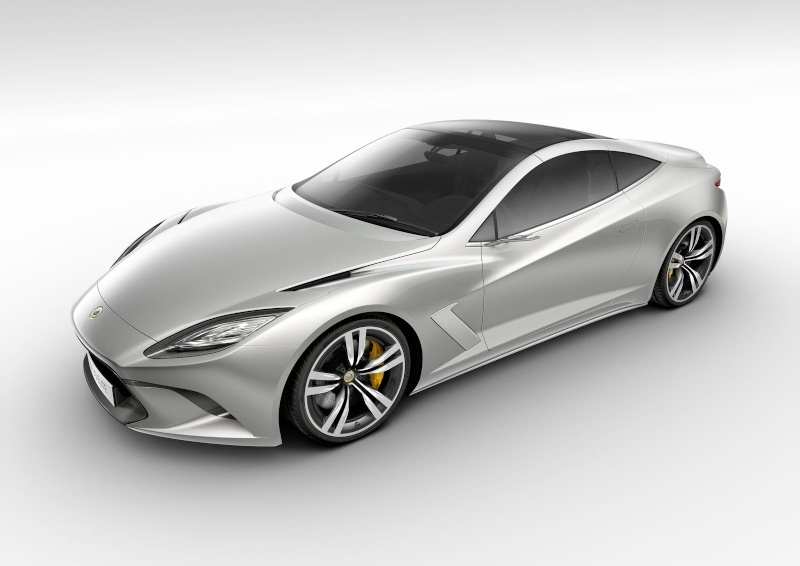 Dany Bahar, CEO of Group Lotus said: “There’s no denying that the Elite is breathtakingly beautiful to look at but it’s so much more than that, it’s a car that over delivers in all other aspects as well. One could say it’s a car of perfect contradictions, it’s compact yet spacious, high performing yet low emitting, lightweight yet still reassuringly solid. It’s a car that we are exceptionally proud of at Lotus and we truly believe that there is nothing else like it out there both in terms of styling and performance.